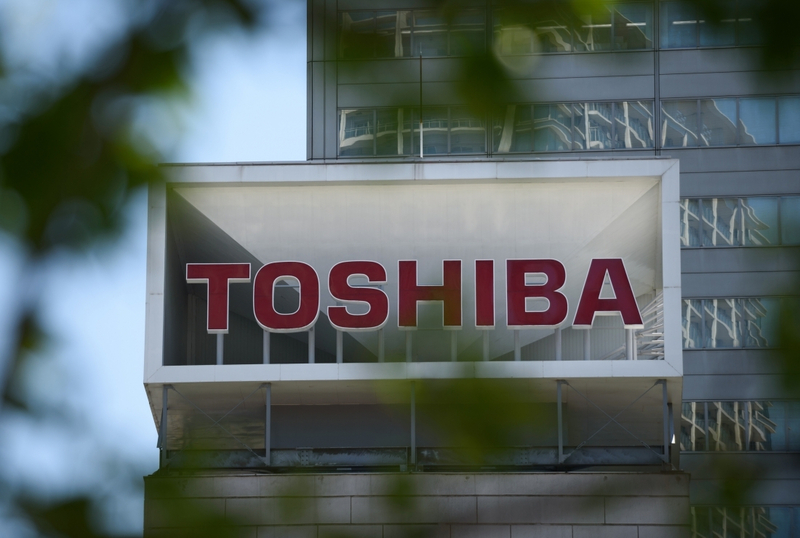 The fallout from Toshiba’s 2015 accounting scandal never really went away. The Japanese company cut jobs and sold off parts of its business to try and recover, but it continues to struggle today. Now, the electronics group has announced an agreement to sell 95 percent of its Television and other visual products subsidiary to Hisense Group. Toshiba announced the 12.9 billion yen ($113 million) deal Tuesday. Providing it gains regulatory approval, the sale is set to be completed by or after February 2018. Toshiba will retain a 5 percent stake in the subsidiary. Two years ago, Toshiba executives were caught inflating the company’s profits by $1.9 billion over a seven-year period. It led to CEO Hisao Tanaka and vice president Norio Sasaki handing in their resignations, the elemination of 7800 jobs, and the company taking on a $4.5 billion loss. But the Hisense sale has also been prompted by Toshiba’s massive losses in the nuclear industry. The 2011 Fukushima disaster saw increased safety regulations introduced, which slowed down progress on the reactors Toshiba had been building in the US. Earlier this year, the company’s US-based nuclear operations at Westinghouse Electric Co. filed for bankruptcy. Toshiba is also selling its chip business to a multinational consortium consisting of Innovation Network Corporation of Japan, Bain Capital Private Equity LP and Development Bank of Japan, but its US joint venture partner Western Digital has turned to a San Francisco court to try and block the sale.